The solution is simple to see if Service Pack 1 is installed on your Windows 7 or not! (Image-1) See installed Service Pack 1 and the version of my Windows 7! 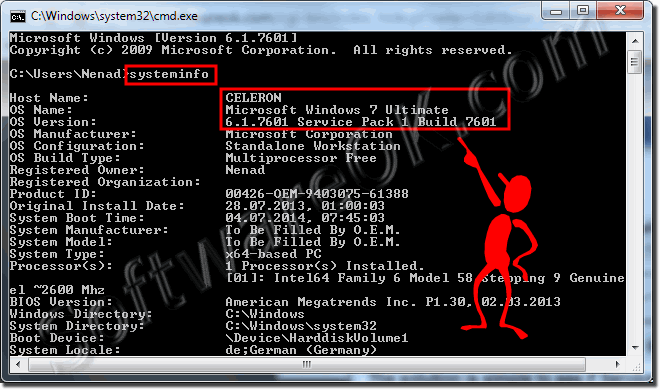 (Image-2) See Service Pack via cmd.exe and systeminfo! 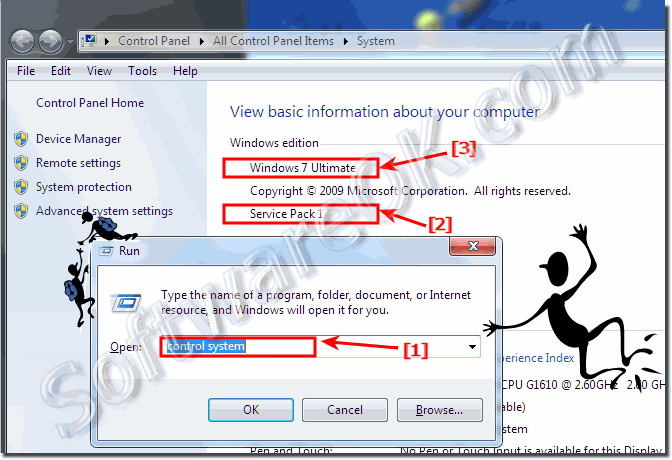 Windows-7 - FAQ-110: Where can I see if Service Pack 1 is installed on my Windows 7?